In 1988, Bobby Bowden, former Director of Community Affairs for the City of Tampa, presented to then Mayor Sandy Freedman, the idea of a program celebrating black history for city employees and community. Thus was the beginning of the City of Tampa Black History Committee. For several years, the programs were held in City Council Chambers at Old City Hall. As community attendance grew, the celebration was moved to the Tampa Convention Center. The torch of leadership was passed from Mr. Bowden to City Clerk Janett S. Martin, who led the organization until her death in July 2002. Mrs. Bettye Greene Johnson, a supervisor in Utility Accounting, oversaw the transition of the committee into an incorporated non-profit organization. She served faithfully until her retirement in 2009. Mr. Frank J. Crum a Producer/Director with City of Tampa Television, took the reigns, leading the organization with a goal to help the COTBHC build upon a foundation of community and corporate support by encouraging every-day men, women and children to achieve through the lessons found within history, biography and heritage. Mrs. Celeste Gibbons-Peoples now leads the organization with a passionate vision of continued educational opportunities, increasing scholarships, and sharing the heritage and core organizational values with our surrounding community. In 1988, with the endorsement of Mayor Freedman, Bobby L. Bowden and several City of Tampa employees formed a team which became known as the City of Tampa Black History Committee. Mr. Bowden served as the committee’s first chair. 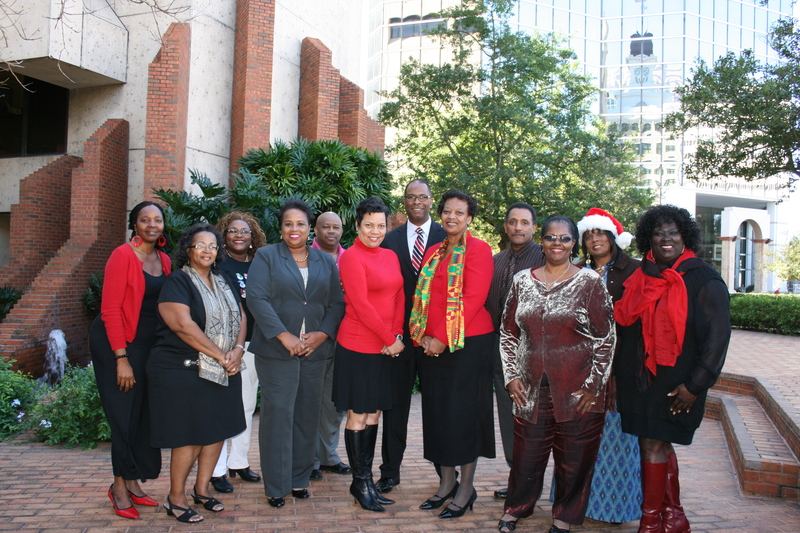 The committee created the City of Tampa’s first diversity-based celebration, the City of Tampa Black History Program. Under the leadership of City Clerk Janett S. Martin, the committee produced a celebration that emphasized the promise, pride and splendor of the black experience. Throughout these years, the committee also began to award scholarships to the children of City of Tampa employees which grew into a sustainable community program. Bettye Green Johnson assumed the mantle as committee chair, and under her guidance the committee opened scholarship opportunities to deserving high school students within Hillsborough County. The committee additionally increased fundraising efforts. The organization incorporated and gained 501(c)3 status, thereby becoming a non-profit organization. Frank Crum served as President of COTBHC, Inc. Frank built upon a foundation of community and corporate support by encouraging average men, women and children to achieve in every noble field of endeavors through the lessons found within history, biography and heritage.